WEST BADEN -- The West Baden Springs Hotel has been named a “Top Hotel for Sleep” by a Mattress Advisor survey. The group ranked the West Baden Springs Hotel #2 in the nation for best sleep in a hotel. Mattress Advisor uses information from Facebook star ratings, google ratings and text analysis on over 150 hotels and 7,000 Facebook reviews to come up with the ranking. 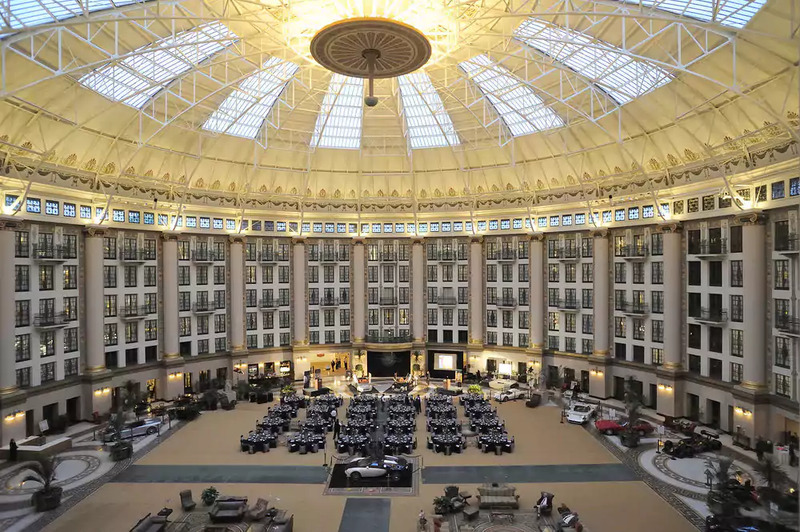 The survey was also mentioned in a USA Today article this week where travel guru Christopher Elliott said the beds at West Baden Springs are among the few hotel beds he’ll actually sleep in.